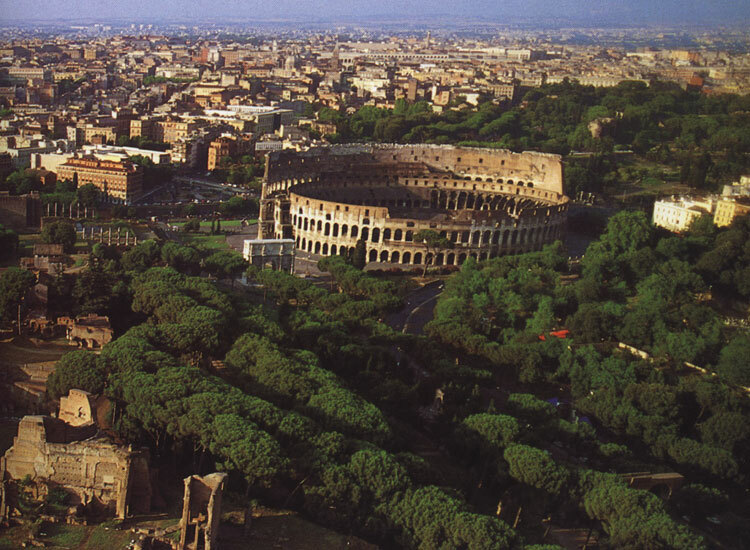 The Flavian Amphitheatre (Coliseum). Panorama. © Photo, text: Sofia Peskarin. RIM. Atlas chudes sveta. M., 2001, s. 3. © Photo: Marcello Berttinetti / White Star Archives.